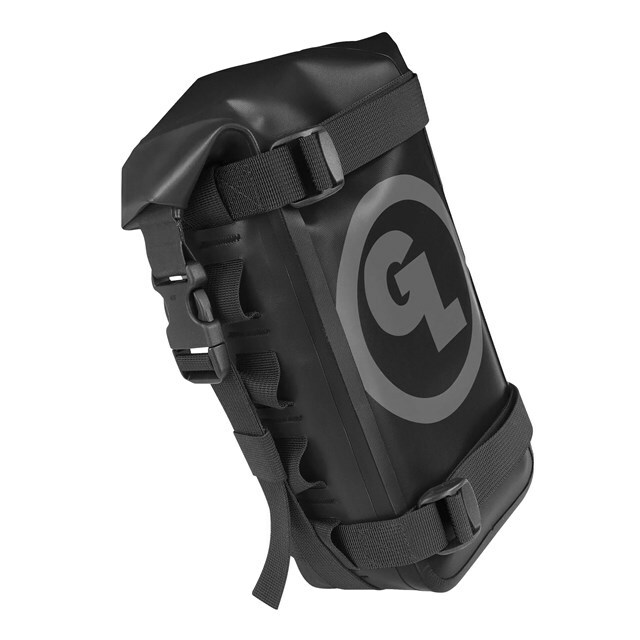 This universal pouch adds 2 liters of easy access and storage capacity to your Giant Loop® saddlebags and panniers. Also works with virtually any other secure attachment points on most makes and models. 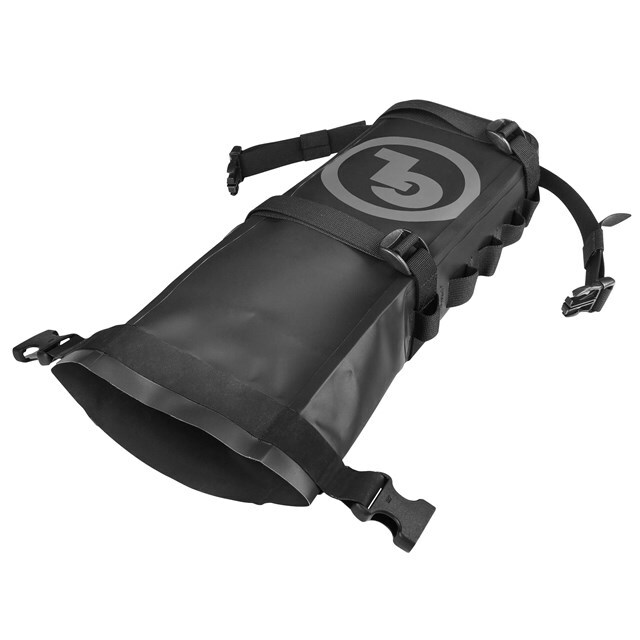 Includes two webbing and thumb-lock buckle straps.